USAGE: Take 2 capsules per day with water or juice before breakfast or as directed by your qualified healthcare professional. 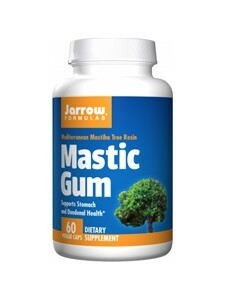 Other Ingredients: Magnesium stearate (vegetable source), silicon dioxide and cellulose. Capsule consists of gelatin and titanium dioxide.